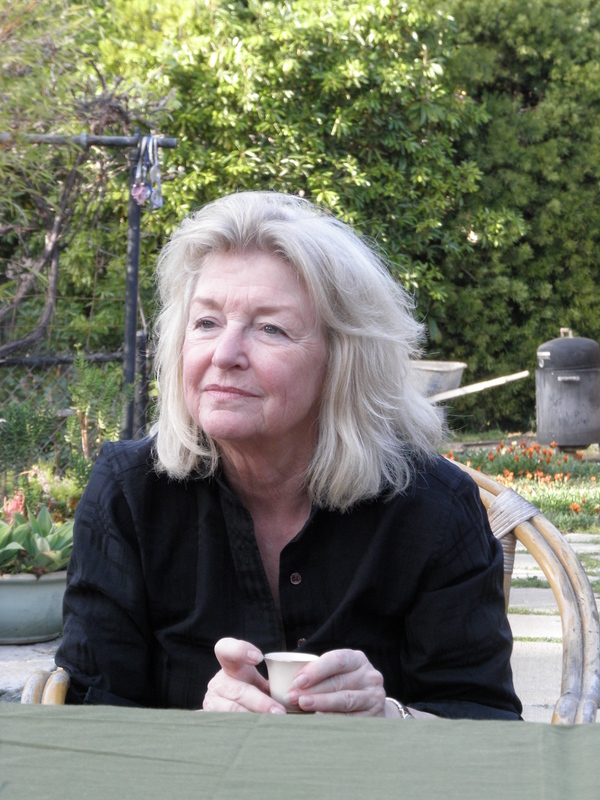 Ann Bergren died suddenly at home on May 10, 2018. In response to an e-mail sent soon thereafter to friends by a dear colleague of hers at UCLA, Robert Gurval, who reported to us the painful news of Ann’s death, I sent back to Bob, cc to all, especially to Ann’s dear son, Taylor B. Bergren-Chrisman, a message expressing the deep sadness felt by both Holly and me about losing such a dear friend and colleague. But my sad message was mixed with happy thoughts. As I told Bob Gurval, and he has already agreed to help, the Center for Hellenic Studies is planning an event that celebrates the academic and artistic legacy of Ann Bergren. This posting here concentrates on the happy prospect of celebrating the life and times of this extraordinary free spirit. 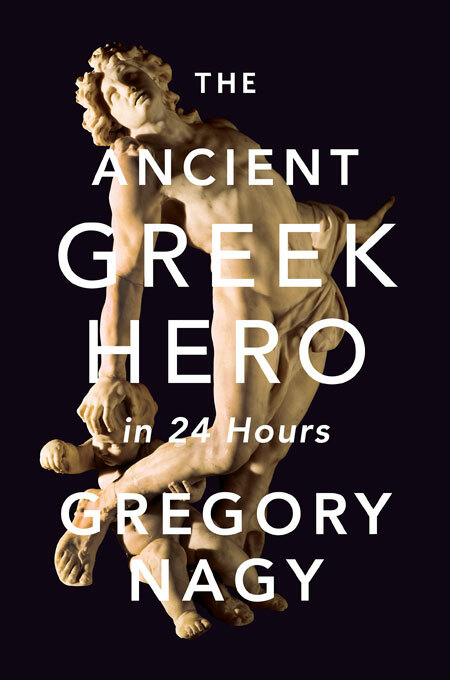 The event that is planned to honor Ann Bergren at the Center for Hellenic Studies in Washington (DC) will have three organizers: besides myself, as the current Director of the Center, there is Laura Slatkin, who is a Senior Fellow of the Center, and Zoie Lafis, who is the Administrative Director there. 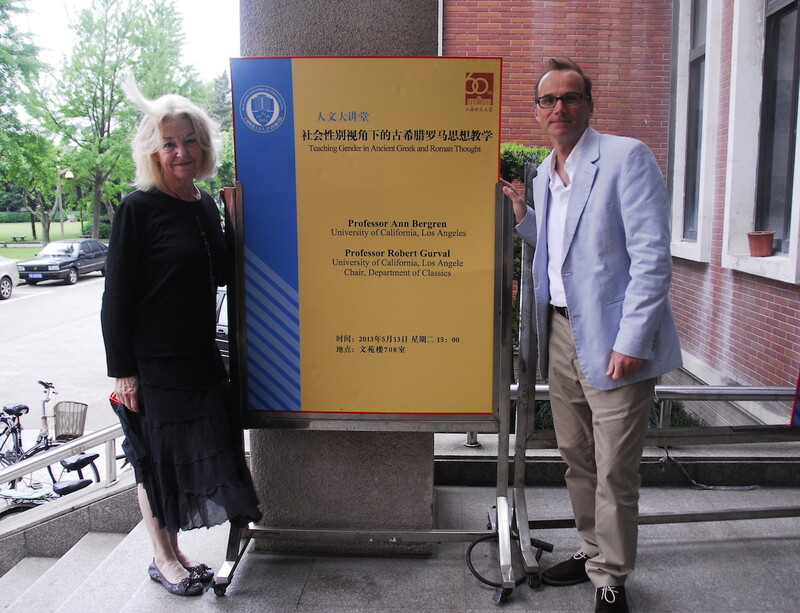 The role of the Center as a venue for celebrating the academic and artistic legacy of Ann is most fitting, in view of her close ties to the Center. These ties got started when she spent a year at the CHS as an elected Fellow in 1976–1977. 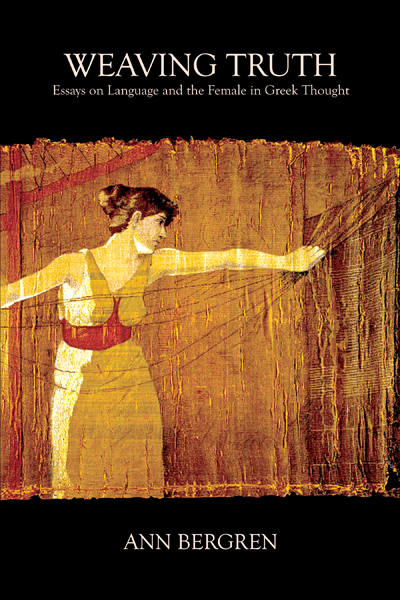 Her topic: “The poetics of Epic verse.” A high-point of her relationship with the Center is represented by Ann’s luminous book Weaving Truth: Essays on Literature and the Female in Greek Thought. https://www.chs.harvard.edu/CHS/article/display/5726. 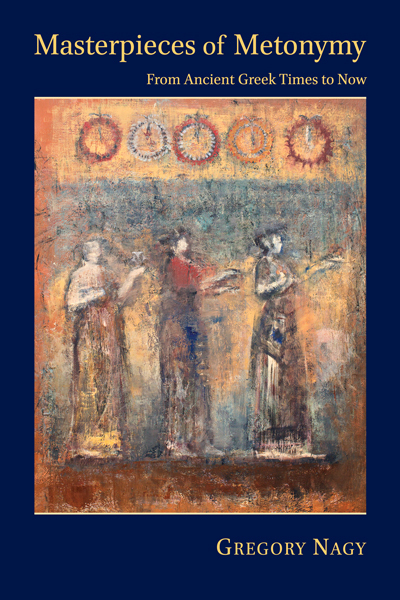 Online edition of Hellenic Studies 19, originally published in 2008 by the Center for Hellenic Studies. Copyright, Center for Hellenic Studies. Available for purchase in print via Harvard University Press. Bergren, A. L. T. 1975. The Etymology and Usage of PEIRAR in Early Greek Poetry: A Study in the Interrelation of Metrics, Linguistics and Poetics. American Classical Studies 2. New York. This work originated from a PhD dissertation, 1973, for which I had the honor of serving as director. In this context, I announce here a new project: I hope to submit to the Publications Committee of the CHS a second online edition of Ann’s book, which is to feature a new foreword and brief annotations indicating the far-ranging significance of her findings. Instead of a conclusion for this brief posting, I offer a way to negate any conclusion and, instead, to make things open-ended: readers are invited to post comments, which may include photographs and other memorabilia evoking the many essences of Ann Bergren. [Please email photos here.] I offer here, with the help of Laura Slatkin and Robert Gurval, a sampling of photographs to get the conversation going. Photo (2010) by Hui-shu Lee. Shared with permission, via the kind offices of Robert Gurval. 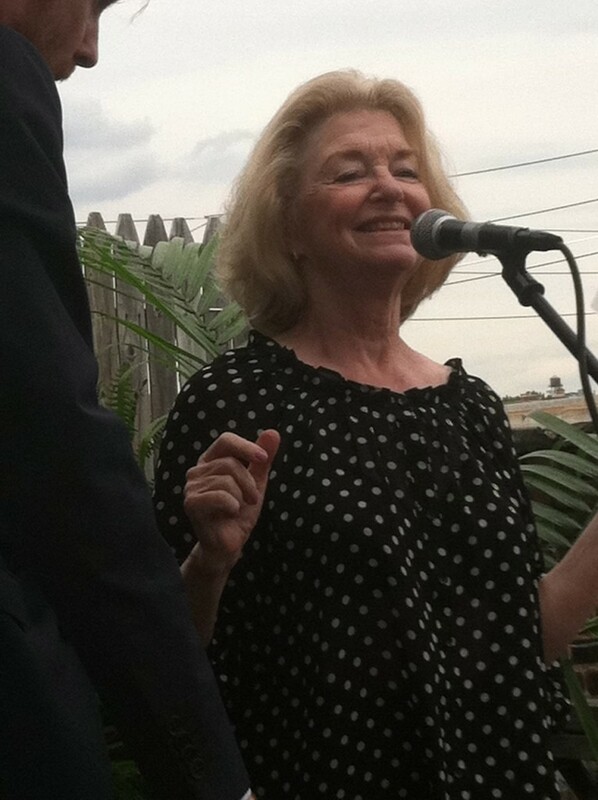 Photo (2014) courtesy of Robert Gurval. 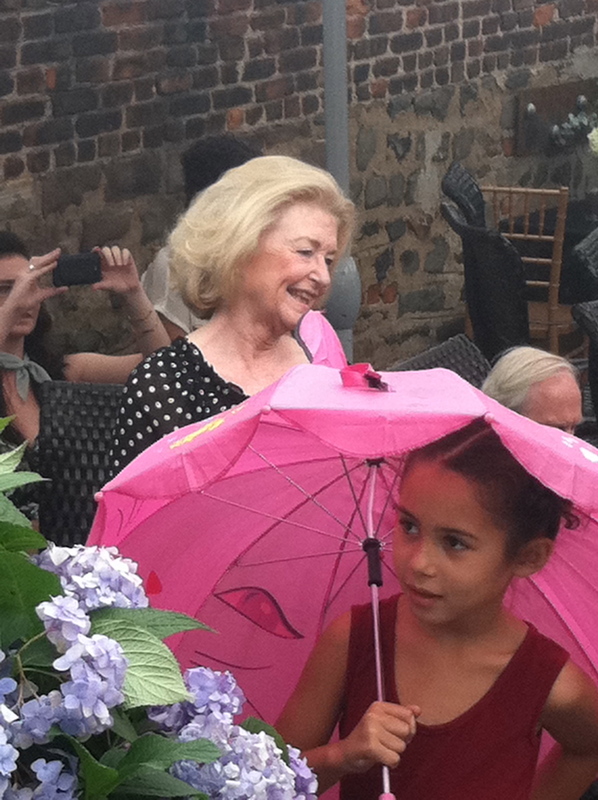 Photo (June 9, 2012) courtesy of Laura Slatkin. Blank, David, and Gurval, Robert. 2018.05.17. In Memoriam: Ann Bergren. https://classicalstudies.org/scs-news/memoriam-ann-bergren.